Do you love luxury, unique designs and rich qualities? Then meet our newest addition: forte_forte! 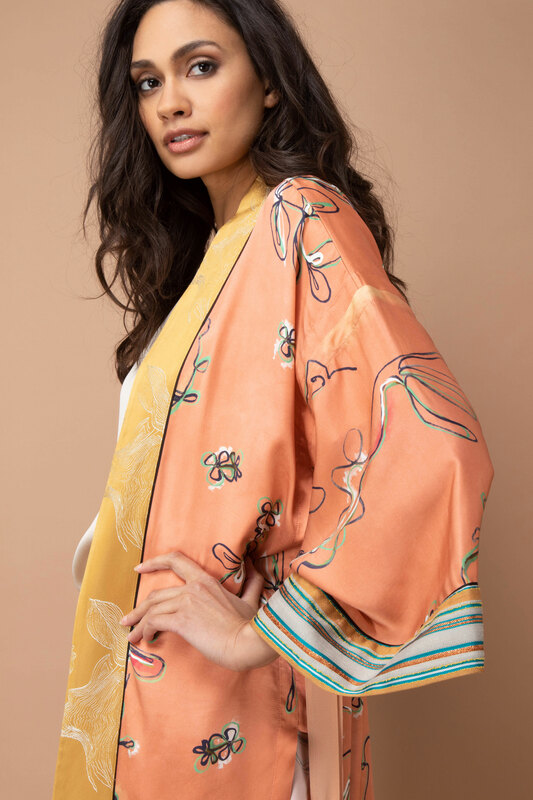 Designed and produced in Italy by Giada and Paolo Forte, who wanted to translate their personal passion for fabric and detail into timeless collections that reflect their personality; pure, essential and sincere. Every season, these two creative siblings behind the brand surprise again with a collection that represents a fascinating story – full of passion and emotion. forte_forte is derived from the mission to dissolve the distance between the clothes and the person wearing them. This may sound vague, but is exactly what the forte_forte collection does. The sentimental expression of passion and emotion is visible and tangible in every design; from fabrics to fits, finishes and details. It’s the Italian siblings’ personal touch that ensures that every collection offers unique items with an ultra-feminine and delicate feel. Every season the collection represents a different story that is subtly translated into prints, fabrics, fits and precious details. The latest collection is inspired by a bright journey along the Aeolian islands of the south. White and beige tones are like the natural rocks and pebbles by the sea. Bright, iridescent shades of blue, green and azure are clear and transparent like the crystal clear waters. Delicate fabrics, brilliant lurex yarns, warm reflections: with the new forte_forte collection you imagine yourself in the enchanting places of the sunny south. Still not convinced? Discover the latest items from the brand and fall in love with the signature style of forte_forte, just like us!